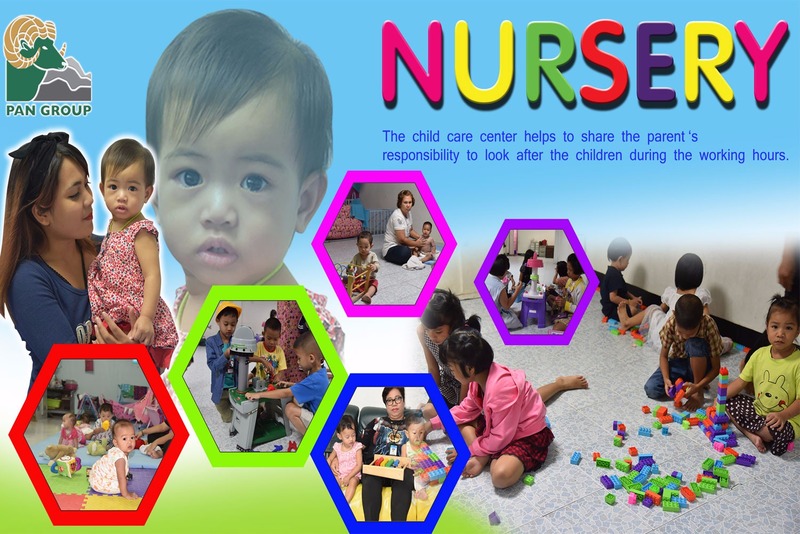 Bangkok Development Center Company Limited (Headquaters)seeing a need to help its workers wither their children in 1989 established the child care center. 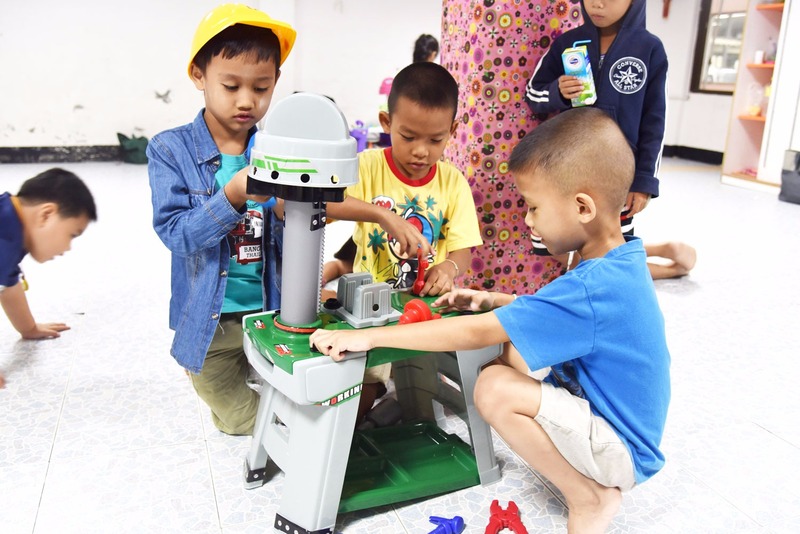 The child care center helps to share the parent's responsibility to look after the children aged 18 months to 6 years old of the labor force during the working hours. We offer a safe, clean and fun place for them to grow and learn, and provide them with nutritional foods. It is our goal to help the children become well adjusted, healthy minded, healthy bodied and joyful members of the society.